Aroostook State Park Beach on Echo Lake in Presque Isle, Maine. Photo courtesy of Jj Johnson/Aroostock State Park Volunteer. In 1938, Presque Isle citizens donated 100 acres of land to the state, leading to the formation of Maine’s first state park — Aroostook State Park. The park offers a beach area on Echo Lake, although no lifeguards monitor swimmers. 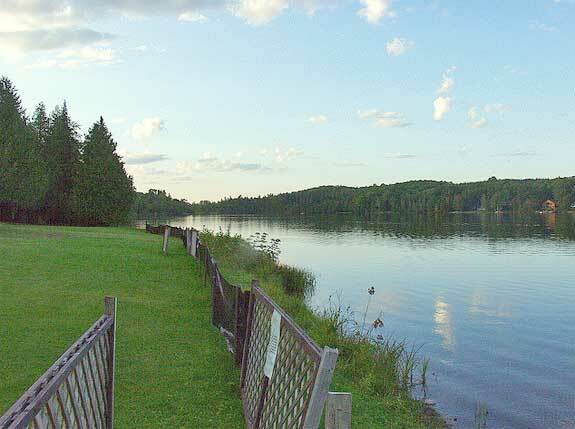 Fishing, canoeing, and paddle boating are popular activities at this state park. Aroostook State Park remains open year-round, with campsites open in both summer and winter months. After swimming at the beach, rinse off in the showerhouse and eat at one of several picnic areas. Entrance fees are $2 for residents and $3 for non-residents; call 207-768-8341 for more information.